This lovely slide show is a gift to all my readers and friends. The thoughts expressed and photography inspire us all to a noble purpose. Take a few minutes to relax and enjoy. My thanks to Dennis Garner for permission to use the video and thanks also to Charles and Alex who knew I would love it. 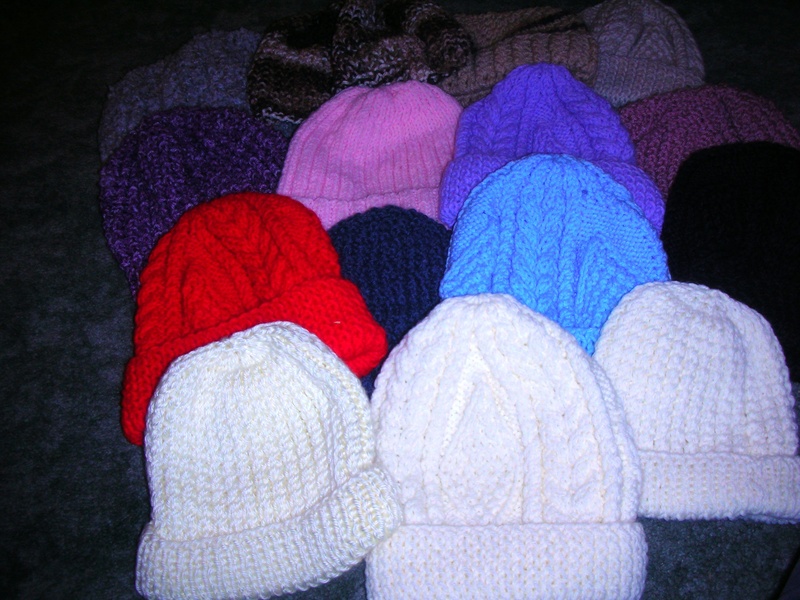 With the hint of snow in the air, thoughts have turned to making hats for kids at risk for next year’s project. The stories that abound with this project are always interesting and filled with promise of making a difference in the world. Today’s story is about the Chestertown NY Rotary Club partnering with a local church where the nimble fingers of Ingrid and Joan are turning out beautifully made hats….almost 30 to date. This is a great example of working together in the community and my thanks go out to the club, to Joan and Ingrid and to Bob, the club liaison to the knitters.